For lovers of both red and white wines, our Mixed Club offers up the very best of both worlds. 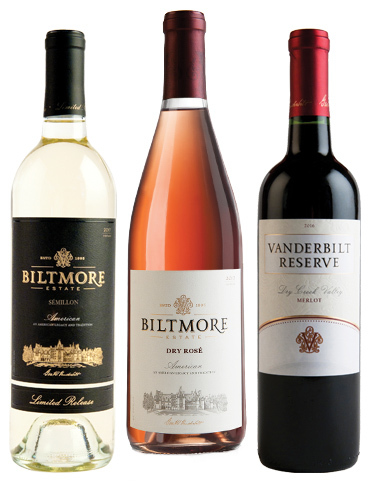 Savor full-bodied reds like Pinot Noir and Malbec, and such crisp whites Pinot Grigio and Dry Rosé. Mixed Wine Club ships seasonally in winter, spring, summer, and fall. Shipments range from $50 - $85 (plus applicable shipping and tax), which reflects a 20% savings vs. retail pricing.